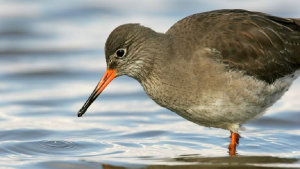 On 27th March 2019 Year 4 will be visiting Rainham Marshes in Essex as part of their current project on animals and their habitats; in particular, in this case birds. Part of the Thames Estuary, not far from the bustling streets of London, Rainham Marshes is a haven for all kinds of wildlife – birds, water voles, dragonflies and more. Enjoy an adventure into nature, whether you explore this medieval landscape on foot or by bike.